Rosalynn Carter, who served as the First Lady of the United States between 1977 and 1981, once said that “there is nothing more important than a good, safe, secure home.” This is something Cherwell Windows have believed in since 1985, when we first began to serve some of Britain’s most cherished towns – including Banbury, Beaconsfield, Henley-on-Thames and Oxford. 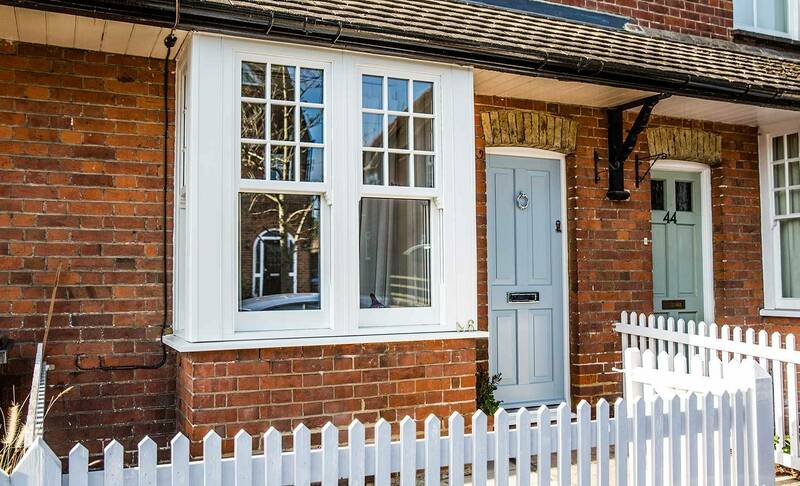 Yet, throughout the past three decades we’ve found that home owners are often unsure of when it is appropriate to have new windows fitted on their property, which is essential to maintaining a good, safe and secure home. We’ve also found that when cash becomes available, home owners will spend it on upgrades that provide instant satisfaction in the belief that their windows can last yet another year. This can, however, be a mistake and cause significant damage to their property in the future. 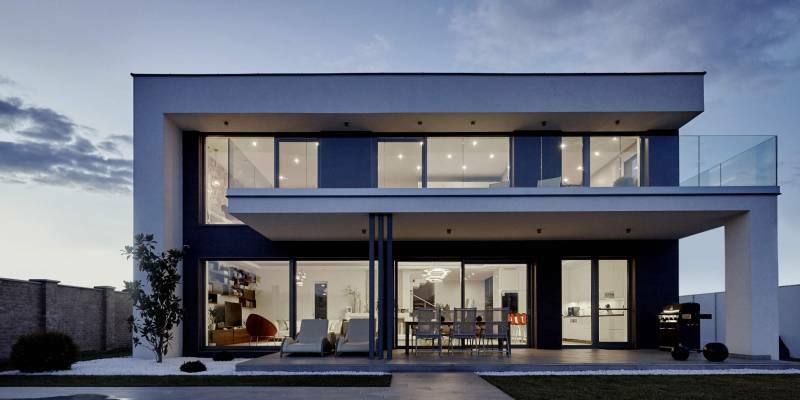 In this article, we’ll be exploring four signs that your windows require an upgrade. 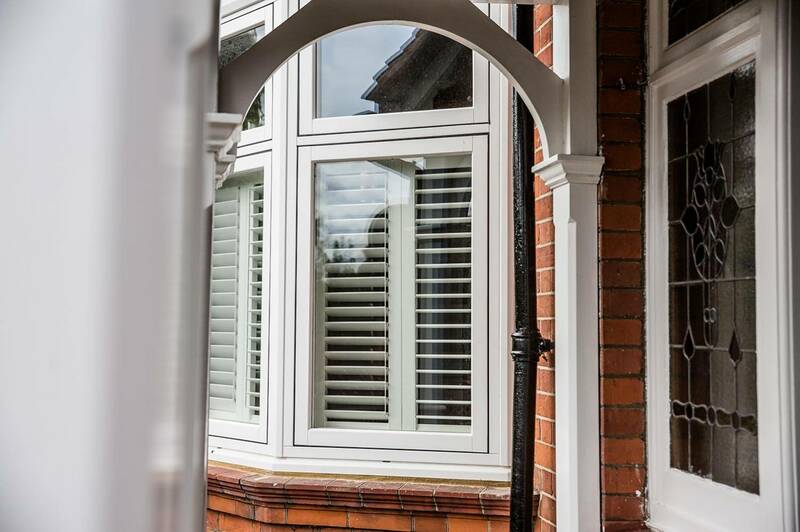 Allowing you to self audit them and make the appropriate decision on whether to invest into revamping or entirely renewing your windows, whether they are crafted from timber, aluminium or UPVC. Gaps between the frame and glass pane of your windows can pose significant problems. Many of which will only worsen as the issue is left unaddressed. Firstly, when the frame of your window is not fitted securely it allows for air to drift in and out of your home. This is one of the primarily causes of heat loss and will result in high energy bills, uncomfortable draughts and increased noise seeping its way into your home. 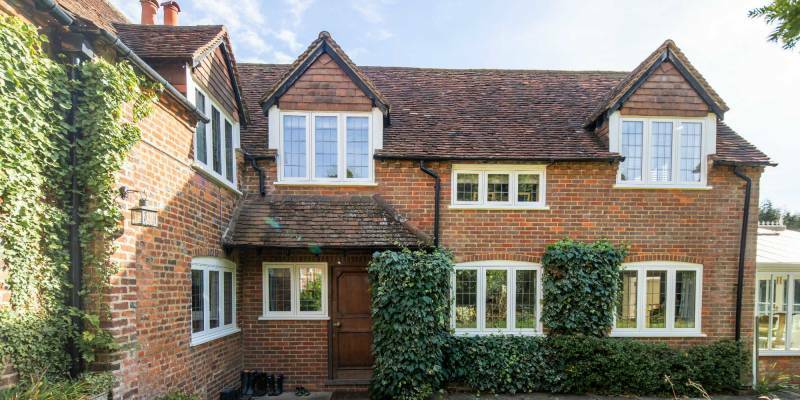 More worryingly, unsecure windows are easily identified by intruders, making your home an easy target for burglars looking for quick and hassle-free access. To see whether your window frames are not fitted security, spend half an hour thoroughly searching for gaps around each of your windows. Also listen for any creaking or rattling on windy days. Double-glazed windows are made up of two glass panes that are separated by a layer of air. 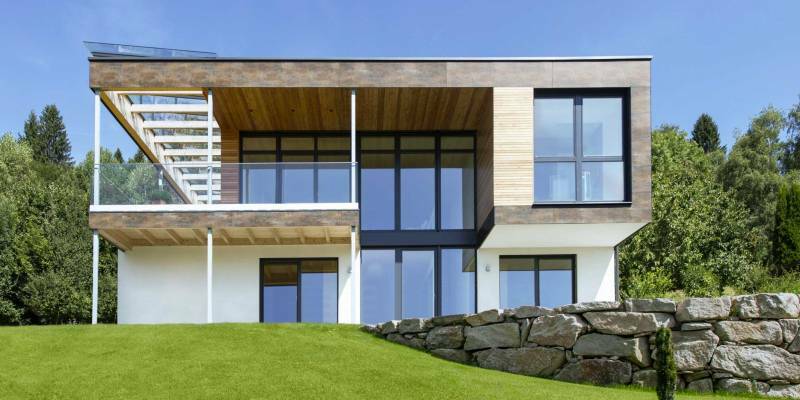 The most efficient forms of double-glazed windows use gases such as argon, xenon or krypton. Each of which aid in reducing heat loss and provides greater insulation from noise. On occasion, condensation may appear between these two panes of glass. This is an indication that the seal of your windows have been breached and that the gas between the panes of glass has dispersed, allowing cooler air to seep through. This will reduce the efficiency of your windows and cause them to look dirty. Condensation can be seen easily in most circumstances. It will, however, often appear at the edges of the glass first. Therefore, at Cherwell Windows we recommend a thorough review of your windows looking for any early signs of condensation. From an aesthetic point of view, rotting window frames are undesirable. However, they also pose a functional risk. A frame with extensive rot is easily breached. This will often result in condensation forming and gaps appearing between the frame and glass panes. The first stage of rot involves the growth of fungal spores. If these spores are not treated they will continue to spread throughout the timber frame of your window. Therefore, should you find the signs of early stage rot, it is recommended that you act hastily. 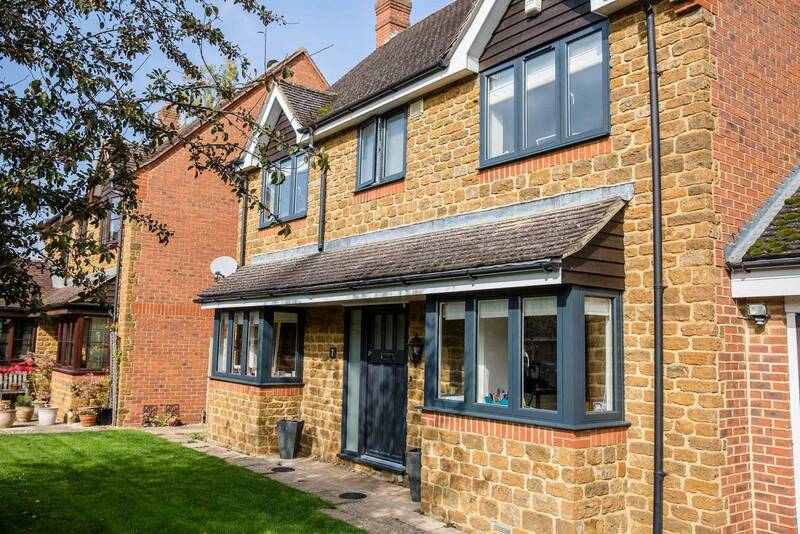 If you’re considering whether to sell your property, investing in double glazing is recommended. 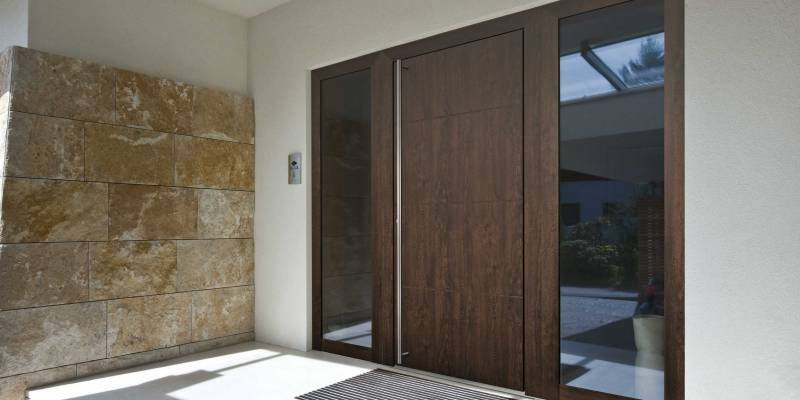 The introduction of which will make your property more desirable to potential buyers, due to its reduced heating cost and greater level of noise insulation. 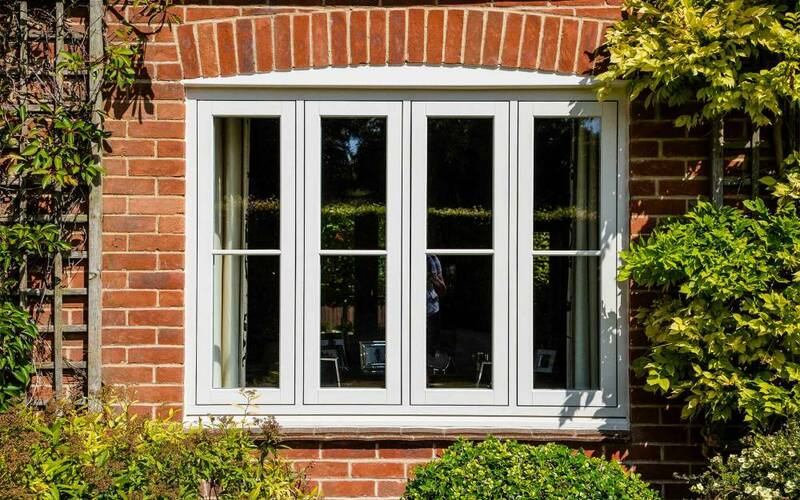 Cherwell Windows’ range of hand selected timber, aluminium, evolution, bygone and UPVC windows are each available in double glazing options. 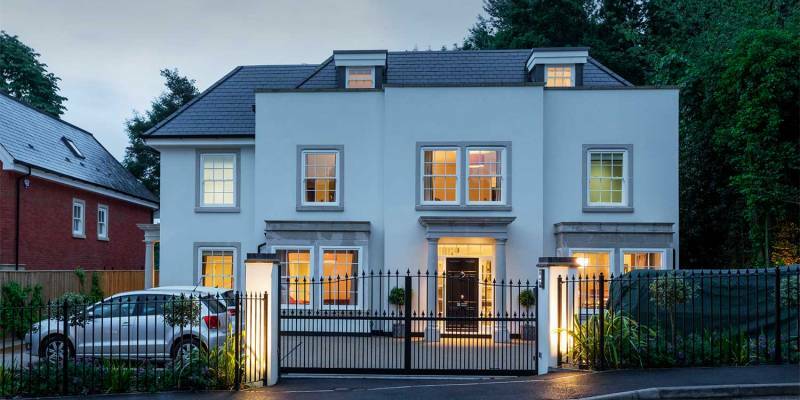 Our team serve households throughout Oxfordshire and Buckinghamshire, including Henley. By looking out for the four signs above, you’ll be able to appropriately choose whether to revamp or renew your windows in the future. Ensuring that you don’t spend money unnecessarily and equally don’t allow your windows to worsen or cause damage to your property.